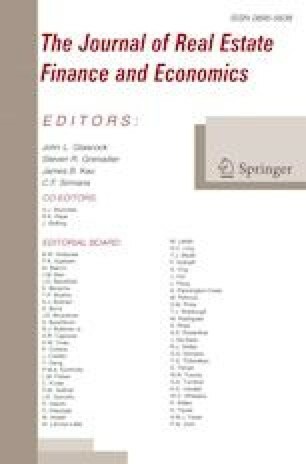 This paper provides new evidence of sales sequence-real estate price relations in a setting in which consumption risk and completion risk are both minimized and where agglomeration economies do not pertain. The results illustrate that the monotonic declining price “afternoon effect” or rising price from increasing relative demand documented in auction settings do not extend to real estate transactions in open (non-auction) markets. Instead, we find underlying non-monotonic U-shaped and inverted U-shaped sales sequence-price relations for high-rise and mid-rise developments, respectively, when correcting for unit selectivity effects. The results represent price anomalies in that they are evident after removing the effects of previously identified factors associated with sales sequence-price relations.